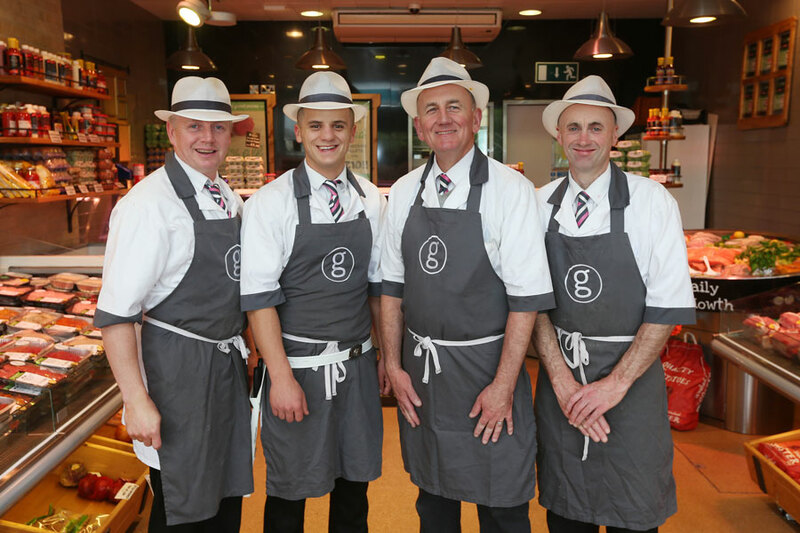 The first Gleeson Butchers was opened by Pat Gleeson Snr in 1962. 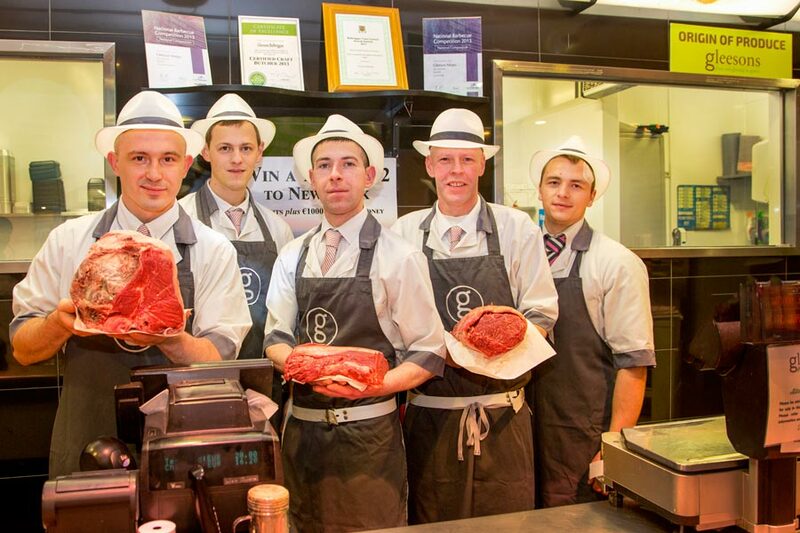 Since then the business has grown and realising the demand for good quality meats we now have 5 shops. 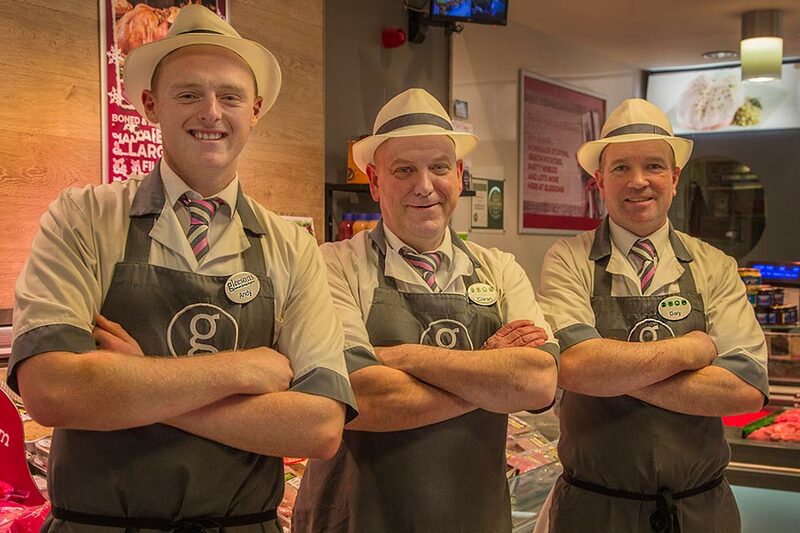 A new generation of equally passionate Gleesons are now working to bring you the finest of succulent meats. 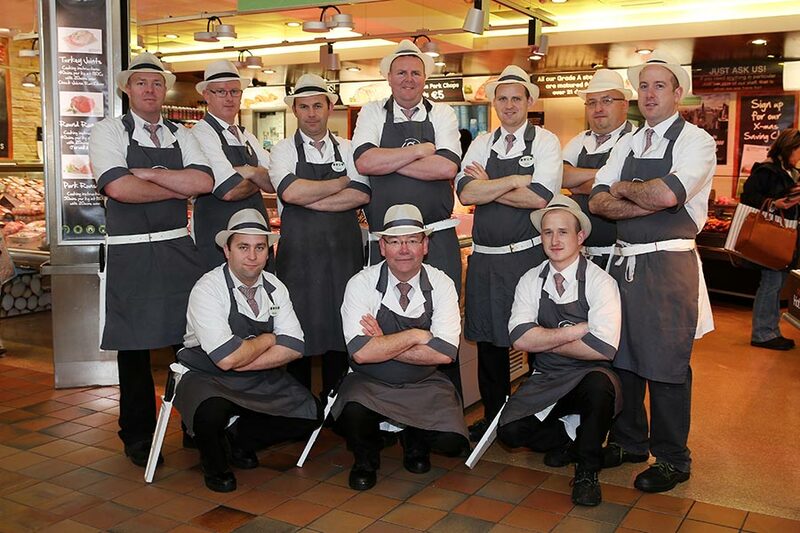 Today our shops are in Artane, Balbriggan, Blanchardstown, Navan and Roselawn. We are perfectionists and choose only the finest quality. We make our own sausages, burgers and customers come from near and far for our really delicious, award winning Home Cured Ham!